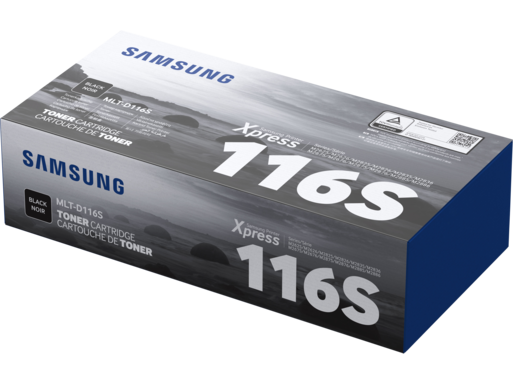 Samsung Xpress M2875DW produces complex, professional-quality documents with increased speed and provides low TCO by avoiding excessive printing costs. Moreover, it will improve productivity and flexibility by reducing complexity. 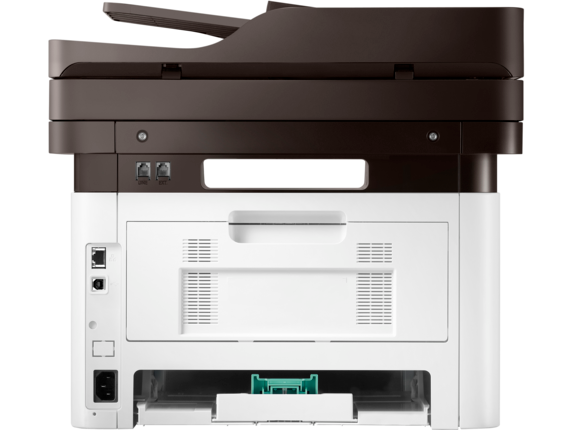 Ideal for cost-conscious, performance-driven businesses looking to reduce TCO with printers that provide cost efficiency, performance and ease of use. 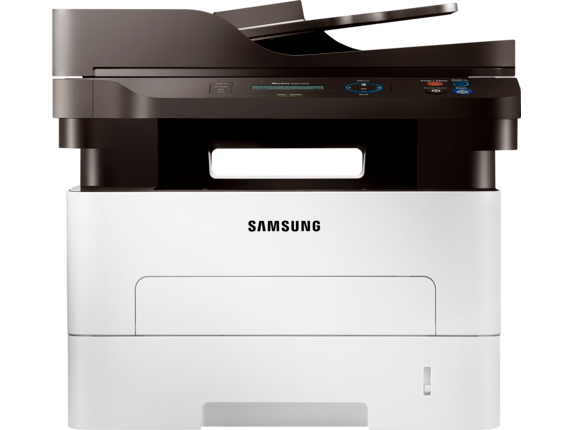 Samsung Xpress multifunction printers help businesses print, copy, and scan complex documents more quickly, easily and efficiently with professional-quality results. 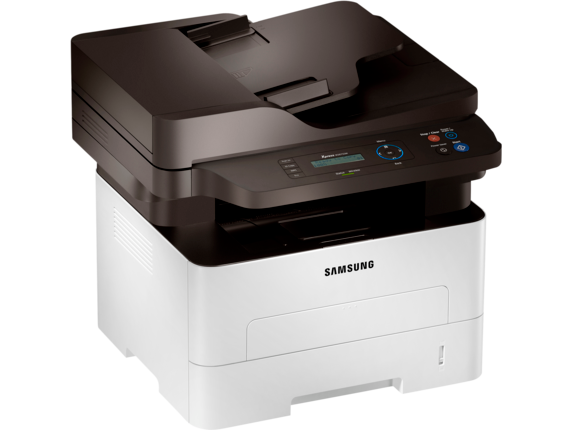 The Xpress M2875DW multifunction printer is equipped with Eco Solution, a suite of energy-reducing features, including the one-touch Eco button with the Samsung Easy Eco Driver. Copyright © 2013 Samsung Electronics Co. Ltd. All rights reserved. Samsung is a registered trademark of Samsung Electronics Co. Ltd. Specifications and designs are subject to change without notice. Non-metric weights and measurements are approximate. All data were deemed correct at time of creation. Samsung is not liable for errors or omissions. 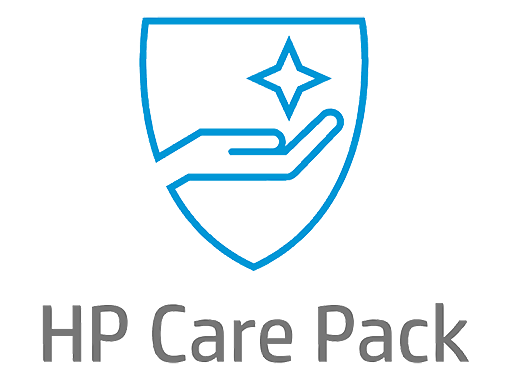 All brand, product, service names and logos are trademarks and or registered trademarks of their respective owners and are hereby recognized and acknowledged. Apple Store and iOS are registered trademarks of Apple Inc.
 Cortex is a trademark or registered trademarks of ARM Ltd or its subsidiaries. Google, Android and Google Cloud Print are trademarks or registered trademarks of Google, Inc.
 Twitter and the Twitter logo are registered trademarks of Twitter, Inc.